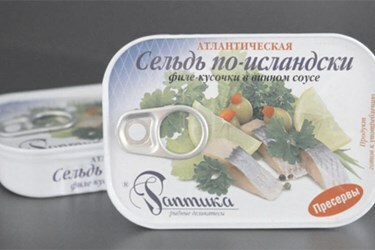 Russian market leader for canned fish relies on OCS weighing technology. Raptika is the leading company in the Russian fishing industry. In order to supply its extensive range of canned fish in the best possible quality grades, the company, based in Dubna near Moscow, selected the world-renowned, high precision weighing technology from OCS Checkweighers.